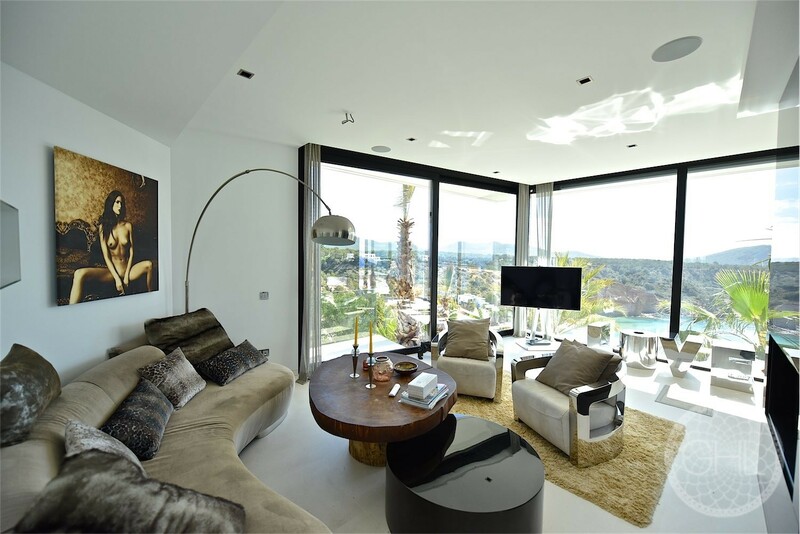 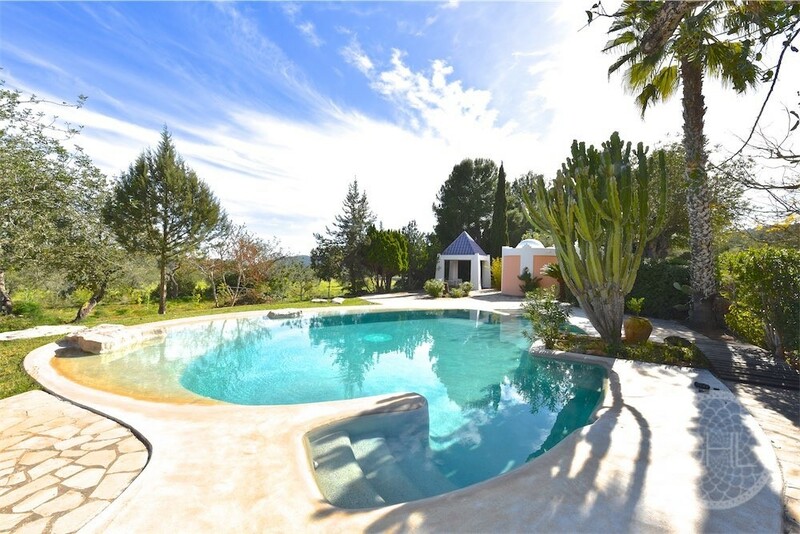 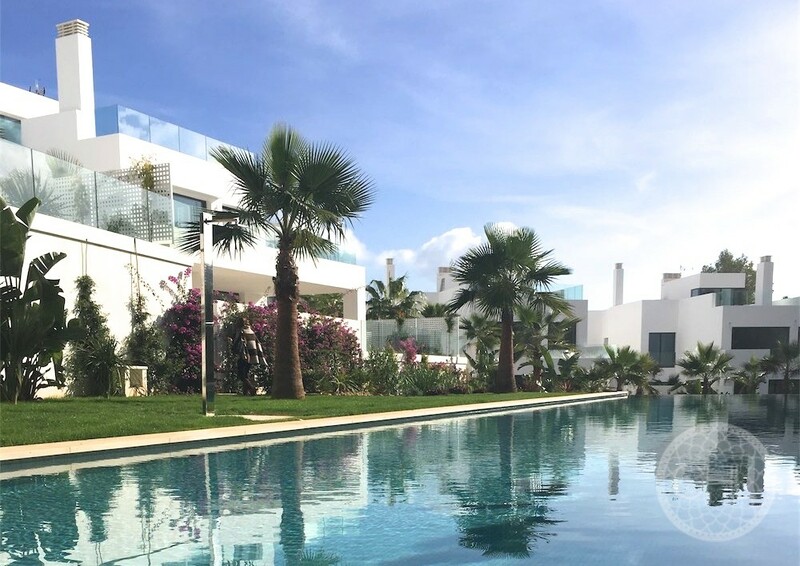 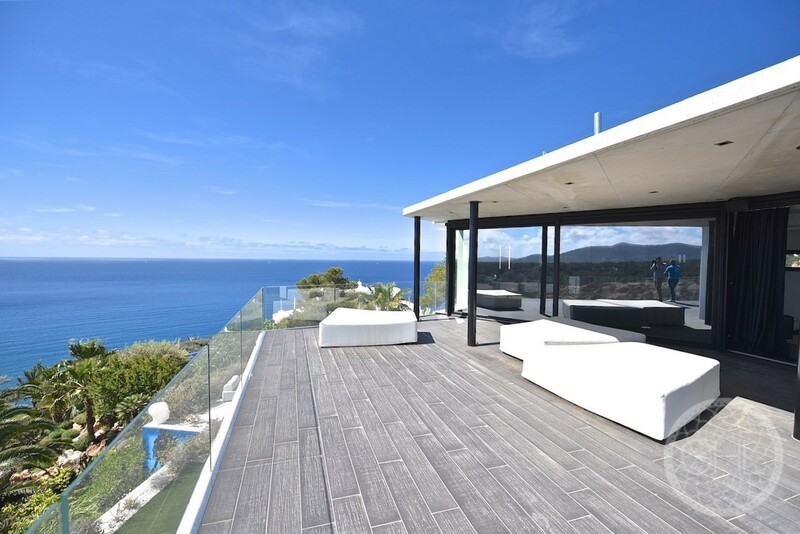 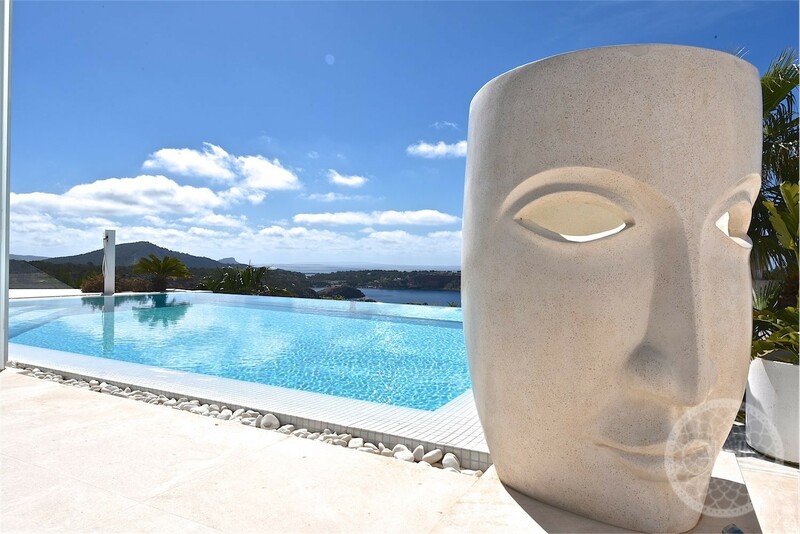 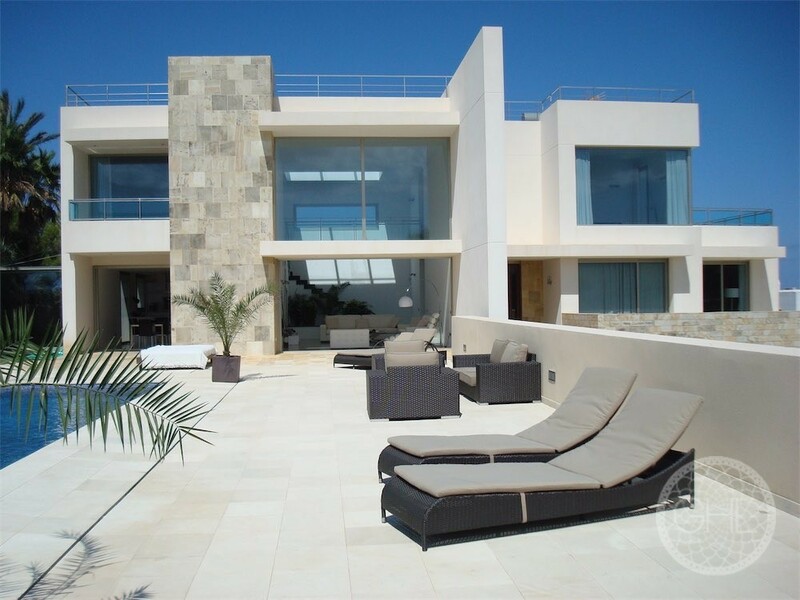 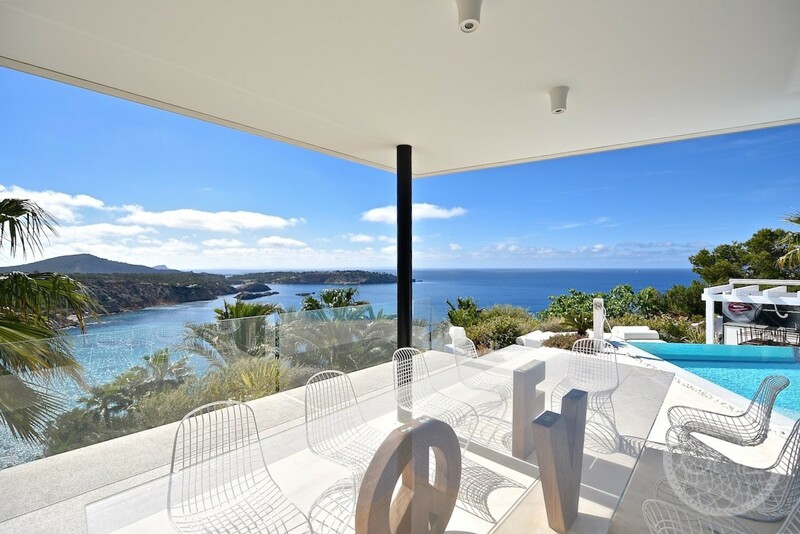 This magnificent ultra modern villa has been newly built and is in top condition. 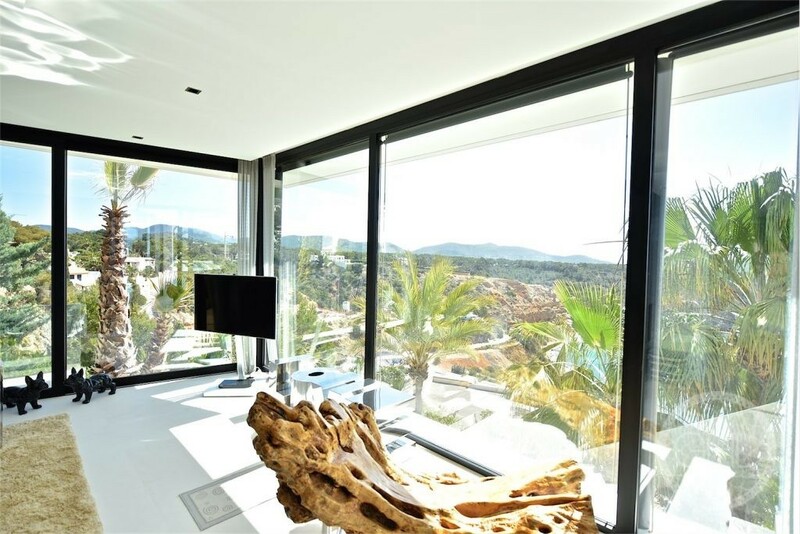 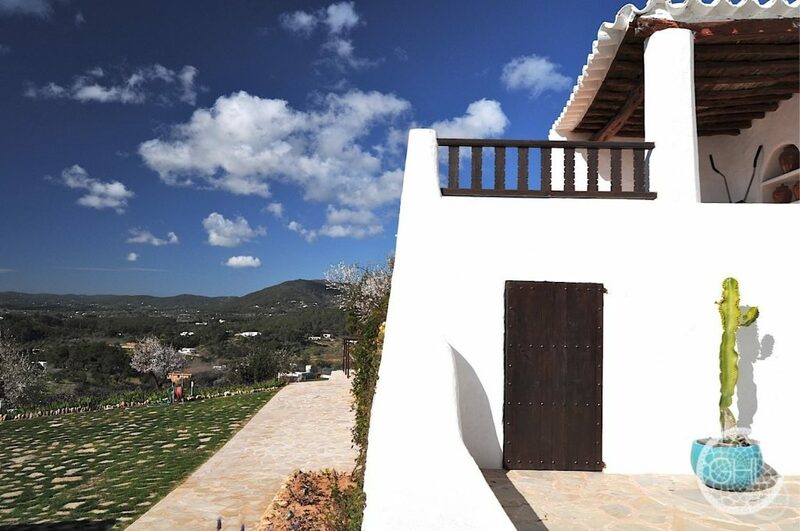 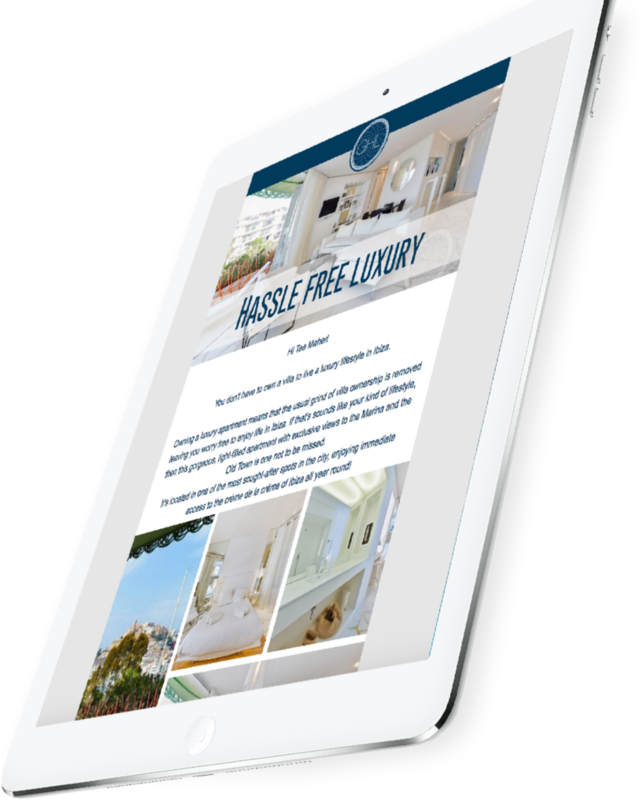 It is luxurious in style and nestled in a fabulous location, boasting far-reaching sea views over Ses Salines and Formentera. 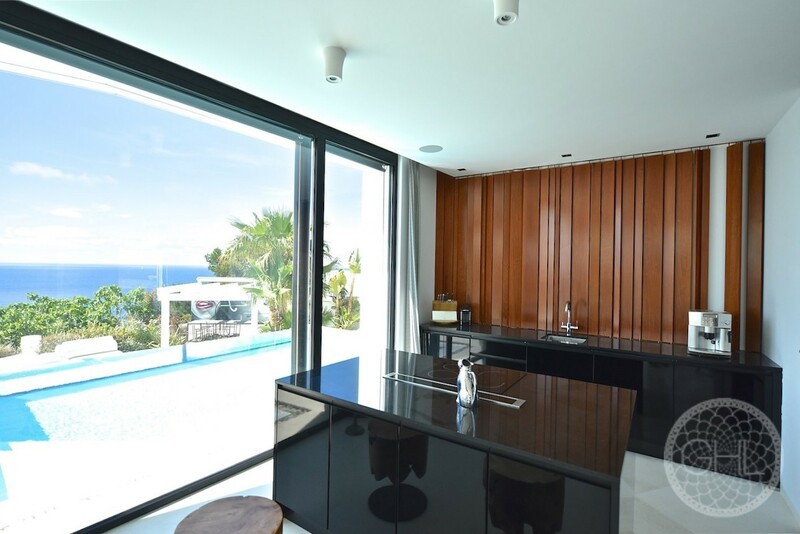 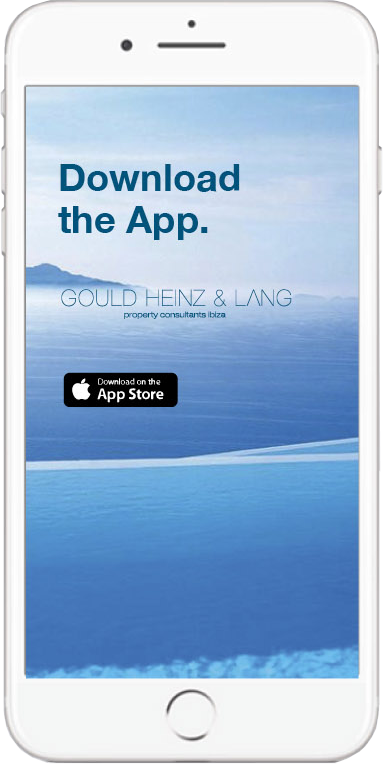 Its commodities include direct sea access, two swimming pools, jacuzzi, roof terrace, all modern conveniences such as Sonos sound system, satellite TV, a very modern kitchen… Additionally, there is the possibility of purchasing a neighbouring property, which could then be converted into a guesthouse.